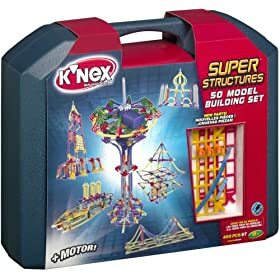 K'Nex: My favorite is an education toy called K'Nex: The K'Nex website states: "K'NEX Brands, L.P. is a privately held company, with the headquarters and manufacturing facility located in Hatfield, Pennsylvania." "The Little Engine That Could Wooden Train Set" by Whittle Toys. From the company: "Made in the USA" and "100% Kid-safe Lead Free Paint."